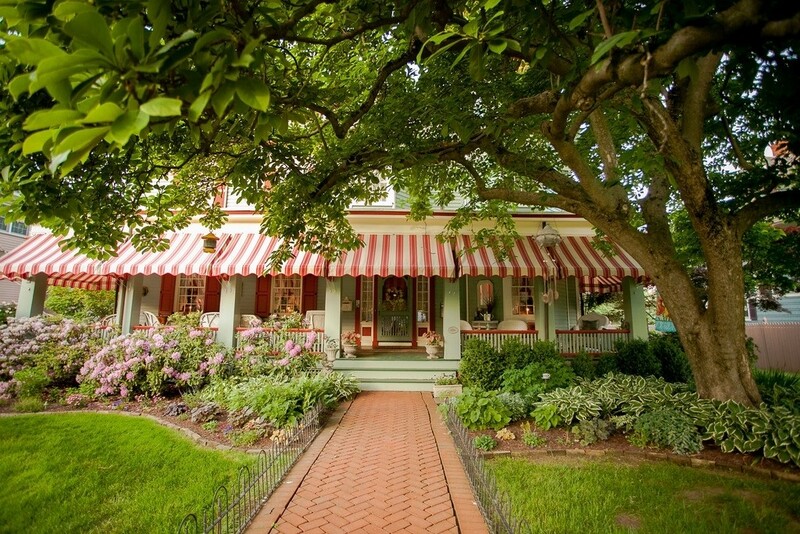 New Hope’s Aaron Burr House Inn, a New Hope bed and breakfast inn, is a gracious “Painted Lady” Victorian charmer located in the vibrant center of the New Hope Historic District and just steps from the Free Bridge to Lambertville, NJ. 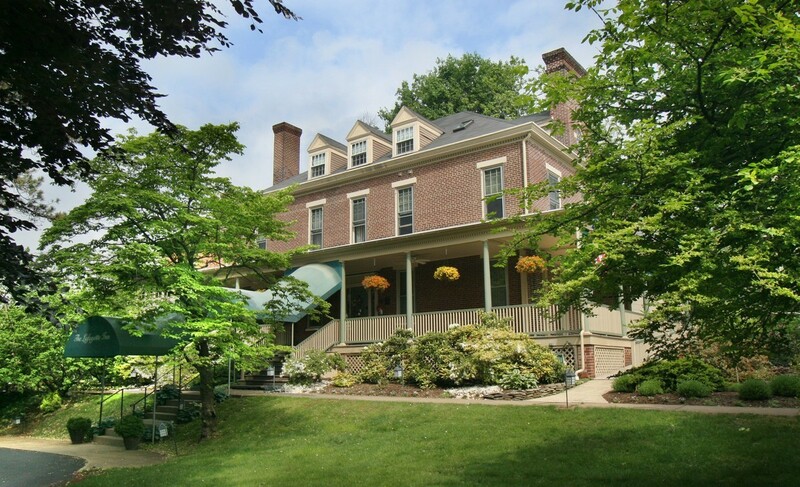 A New Hope bed and breakfast inn, we welcome you to historic New Hope, Bucks County, Pennsylvania! 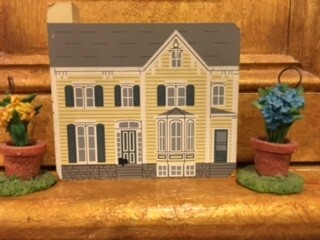 With our convenient location, you can walk to everything our artsy twin river towns have to offer: River front restaurants, small art galleries and individually – owned shops plus many, many night spots offering live Equity theatre and live music. 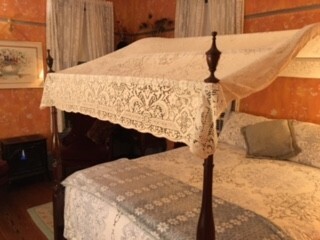 Our historic New Hope bed and breakfast inn features 8 individually furnished accommodations, hand-picked by your innkeepers. 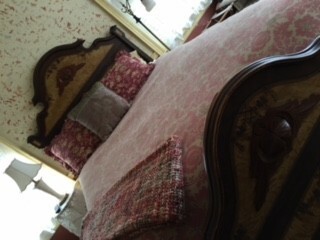 All are unique and feature a Queen or King size bed, private bathroom, Wi-Fi, A/C and TV. Many also have a fireplace, Jacuzzi Tub for 2, and/or a ceiling fan plus an exhaust fan in your ensuite bathroom. In addition to Welcoming Refreshments on your arrival, our New Hope bed and breakfast inn serves a delicious 3 course breakfast, served daily, and baked-from-scratch, is also complimentary. “Fresh is Best” is our motto. All food served are made-from-scratch in our inn kitchen. And: special orders don’t upset us; we can accommodate low-salt, low-sugar , gluten-free and Kosher dietary needs. 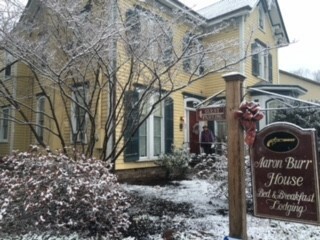 Our New Hope bed and breakfast inn is an owner-innkeeper managed inn. 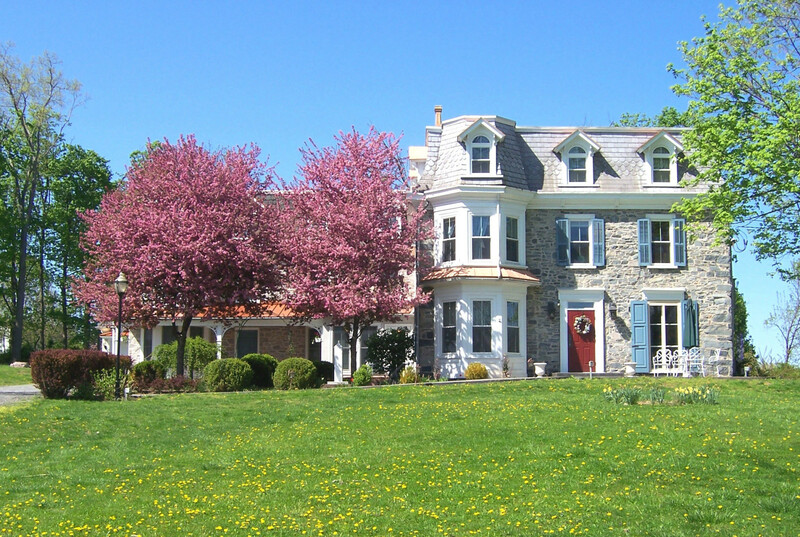 We are proud that our New Hope bed and breakfast inn is an Inspected and Licensed lodging establishment. We are also AAA Inspected and rated “Excellent” (3 diamonds). 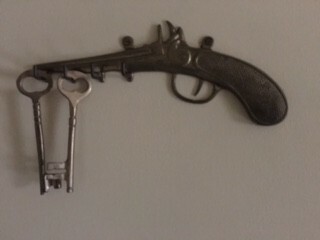 We cordially invite you to experience for yourselves why VP Aaron Burr escaped to New Hope after his infamous pistol duel with Hamilton. We are open year ’round to host you!